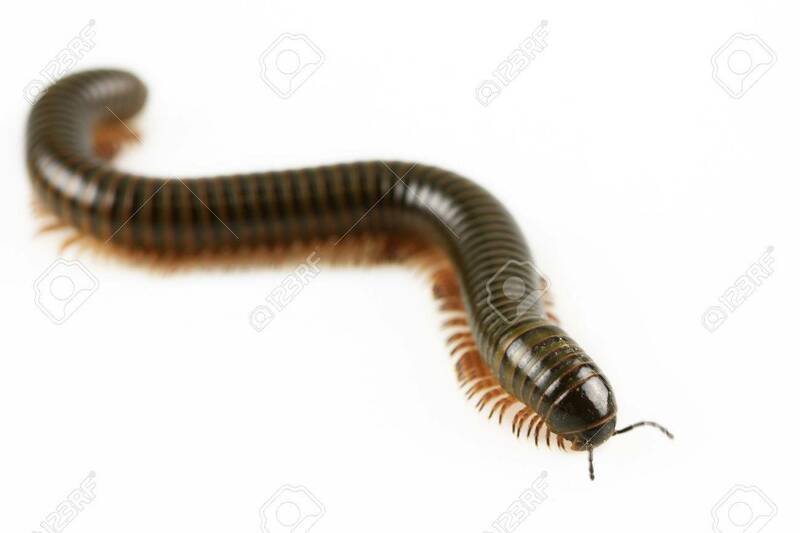 Animal Millipede Isolated On White Background And Empty Area.. Stock Photo, Picture And Royalty Free Image. Image 58235949. Stock Photo - animal millipede isolated on white background and empty area for text, Nature concept. animal millipede isolated on white background and empty area for text, Nature concept.